sailors heaven. Mentioned in the September 2014 Sail & Sailing magazines as a spot to visit. Our instructors have over 3o years of sailing experience which has been honed on this challenging lake. Our sailboats are heavy weather boats that include Pearson Ensigns, Santanas, and Catalinas. Our sailing conditions are varied and unique. With prevailing wind very uncommon, and wind speed of the same nature, Windrider of the Rockies is sure to help you have fun on sporty water. We provide a SAFE system of operation. Sailing Action for Everyone. Windrider.us will provide you details to begin your sailing adventure. Windrider of the Rockies is the high country’s Friendly Sailing Connection. 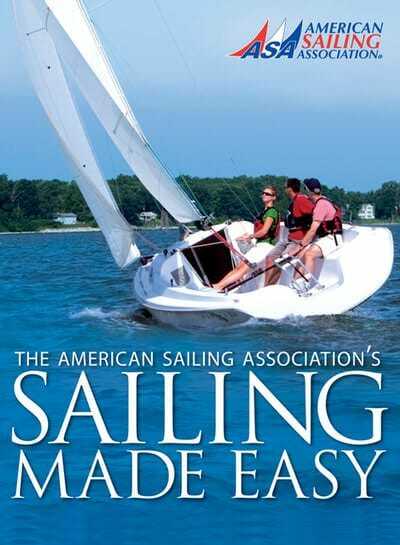 Offering Basic Keelboat Certification for individuals and groups. 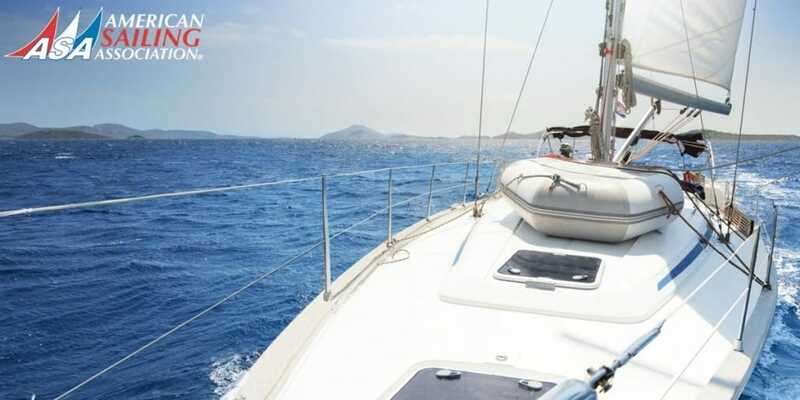 provide you with a memorable sailing experience.